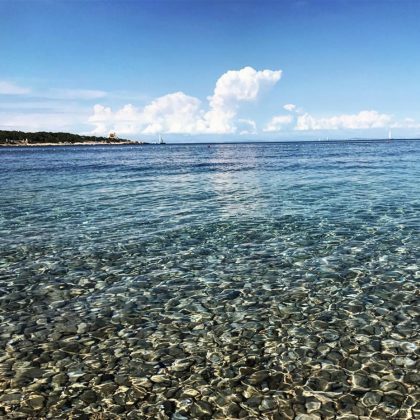 Amanda Seyfried photographed the clear waters of the Adriatic Sea in September 2017. 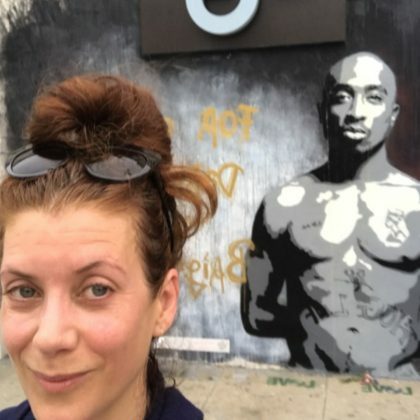 Kate Walsh﻿ came here to “Meditate” in May 2017 and posed for a picture with its Tupac mural. 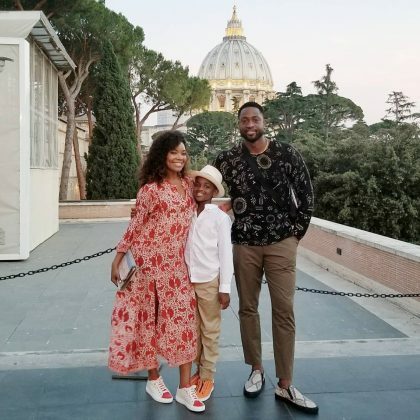 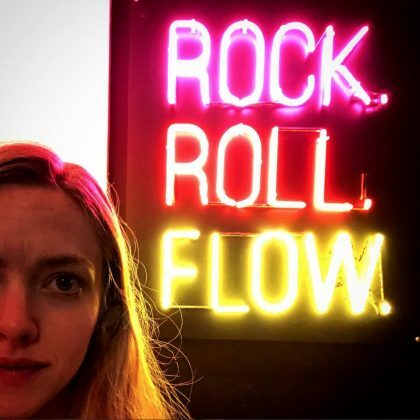 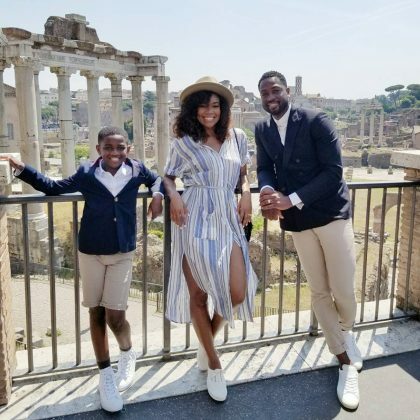 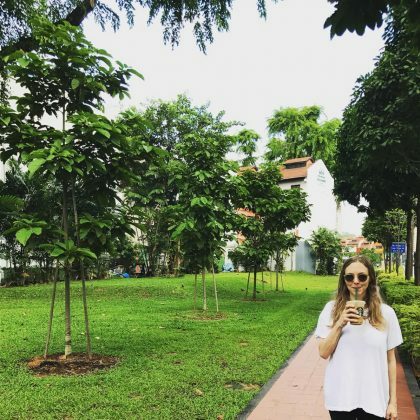 “In a place I love with the man I love drinking the thing I love” is what Amanda Seyfried said while sipping on some Starbucks in “#Singapore” in May 2017. 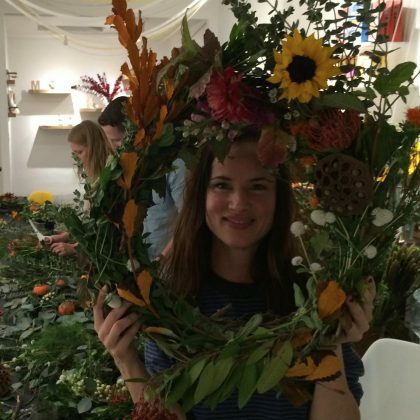 Juliette Lewis was “Celebrating the holidays w some good ole fashion wreath making” at Makers Mess in November 2016.